We routinely conduct workplace investigations involving serious misconduct covering Sexual Harassment, Workplace Bullying, Discrimination & Victimisation, Fraud & Corruption, Breaches of Confidentiality, Misuse of Resources. INVision is a market leader in the conduct of workplace investigations and consultation. Our Investigators are highly trained and committed to working with you to achieve the best possible results for your organisation. We conduct thorough workplace reviews which; Assess and identify any operational or procedural challenges issues faced by your organisation. Identify avenues for improvement and implement positive change. A workplace investigation is an impartial information gathering process into complaints of behavioural misconduct made against an employee. Assessing complaints and performing workplace investigations assists the employer to meet their legal obligations, manage and mitigate a variety of risks including health and safety, further complaints and disputes which can be a risk to the organisations effectiveness and efficiency. Once an employer becomes aware of possible misconduct by an employee an investigation should be conducted irrespective of whether the complaint was made informally, anonymously or confidentially. The objective is to establish the facts to determine whether the alleged matters occurred, and if so, whether they constitute a breach of the organisations policies and procedures. An investigation must be transparent, thorough and conducted with a logical decision making process. It must comply with the rules of natural justice and procedural fairness, and ensure all participants in the process are treated fairly. We are licensed Investigators, with over 45 years combined experience, offering a broad range of skills and experience required for professional workplace investigations. INVision has been an approved Western Australia Government supplier since 2008 under the Common Use Arrangement (CUA) Contract No. HRS2015 Human Resource (HR) and Investigation Services, Western Australia Department of Finance, Office of Government Procurement. We are also licenced investigators and hold current Investigator (and Inquiry Agent) licences in accordance with the Security and Related Activities (Control) Act 1996. We conduct investigations using contemporary administrative investigative techniques and detailed forensic analysis of the evidence. We are highly regarded for our skill, professionalism, integrity and independence. We provide high quality investigation reports, providing you with detailed analysis, findings and recommendations. 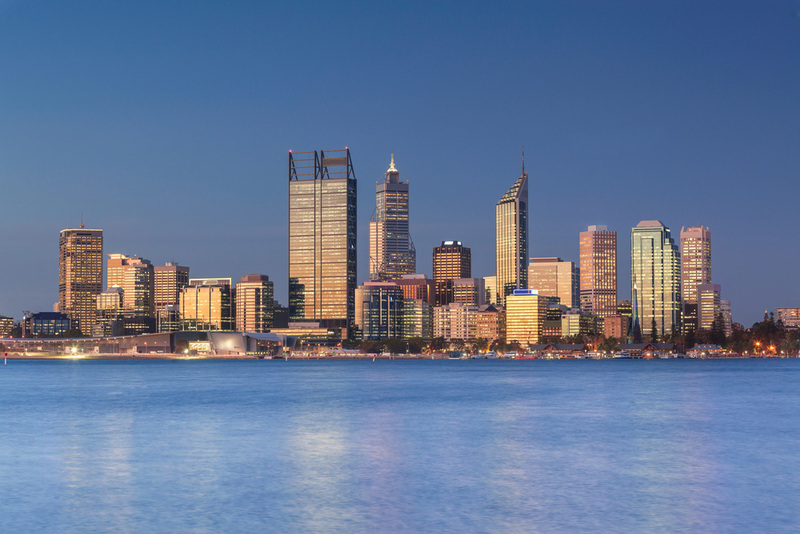 We have conducted a wide range of investigations in Western Australia, South Australia and the Northern Territory for Federal, State and Local Governments, Universities, TAFE Colleges and the Private Sector.